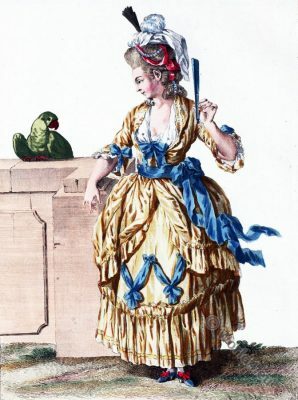 Jeune Actrice dans le Jaloux d’Estramadure. 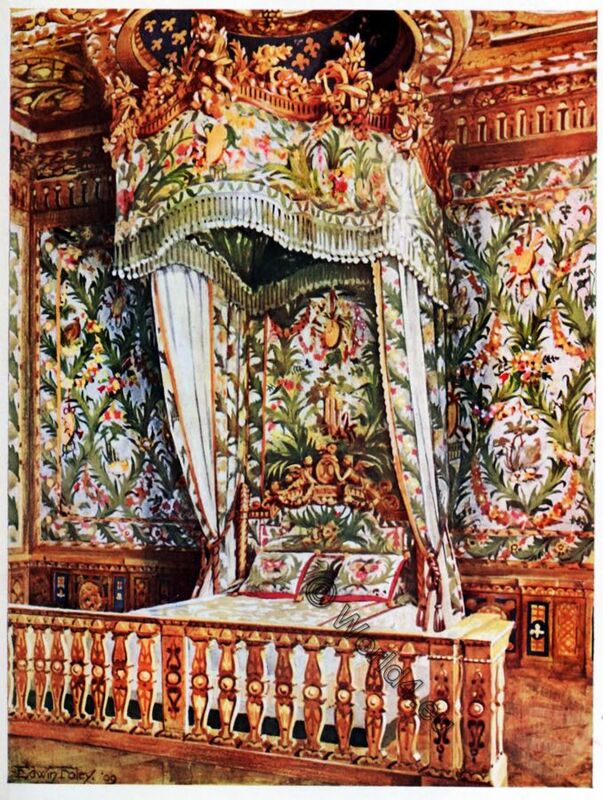 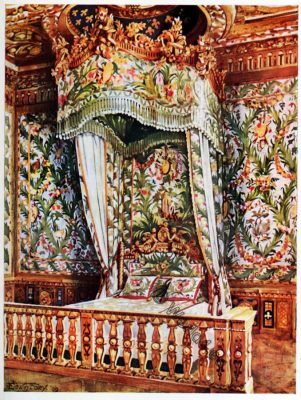 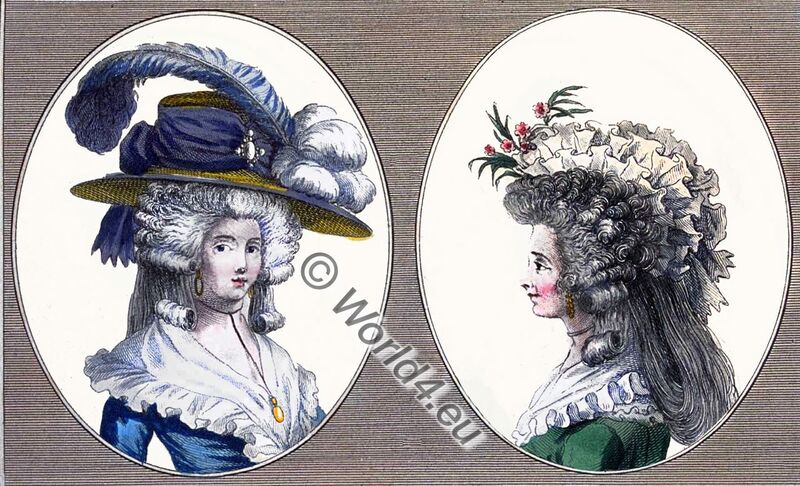 This entry was posted in 1779, 18th Century, Ancien Régime, France, Galerie des Modes, Rococo and tagged Collection d'habillements modernes, Rococo fashion on 1/19/16 by world4. 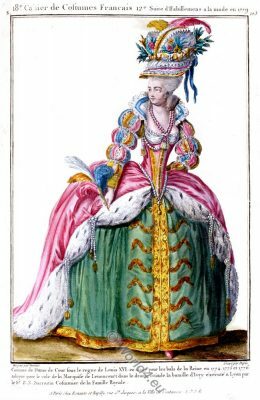 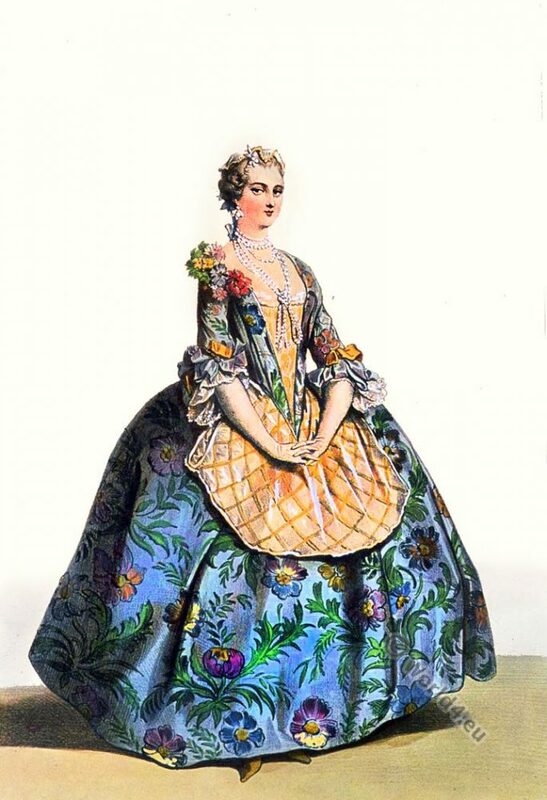 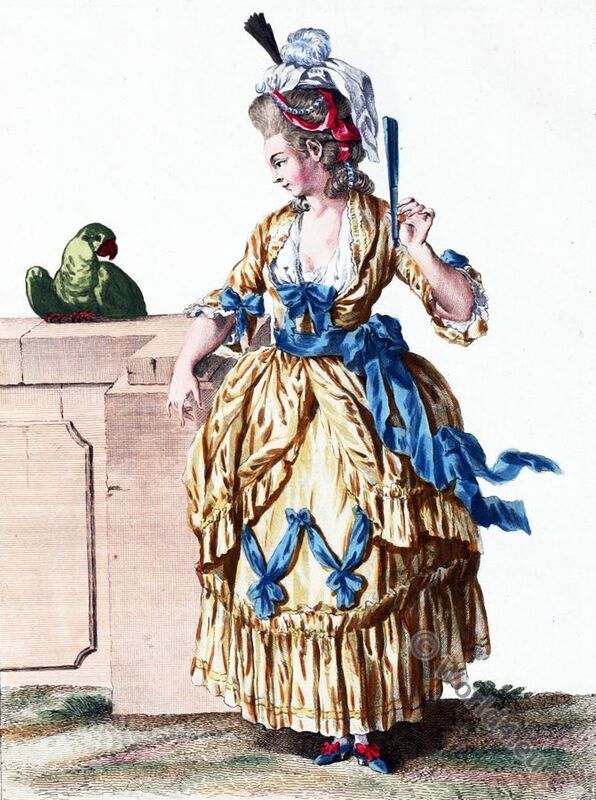 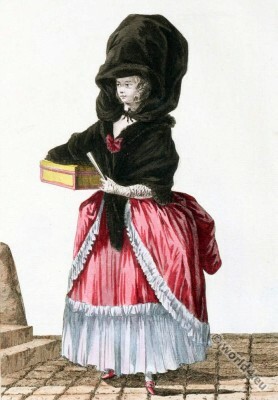 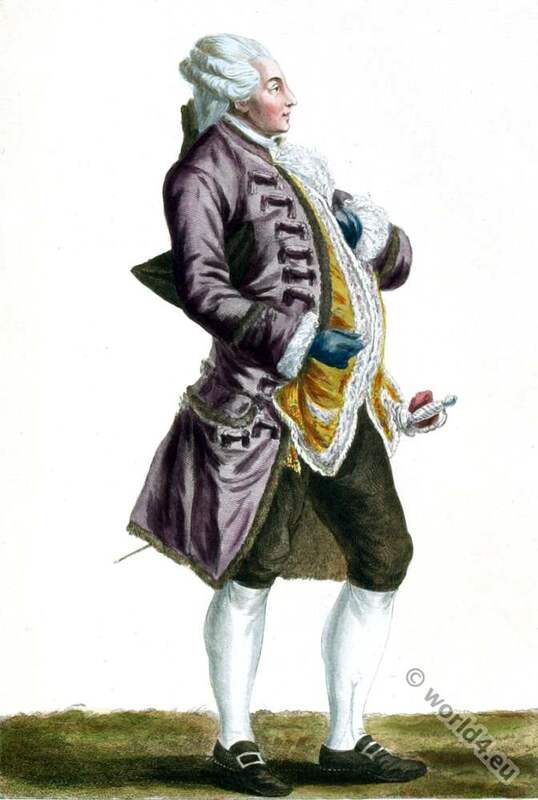 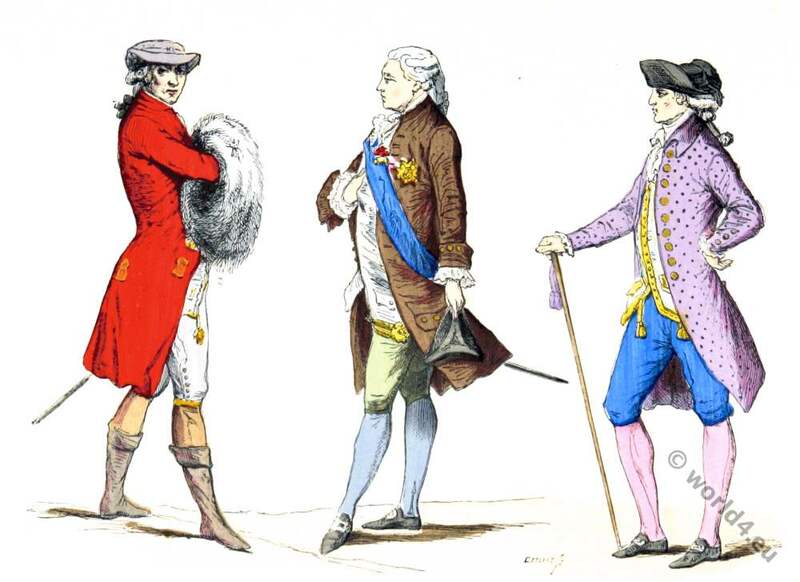 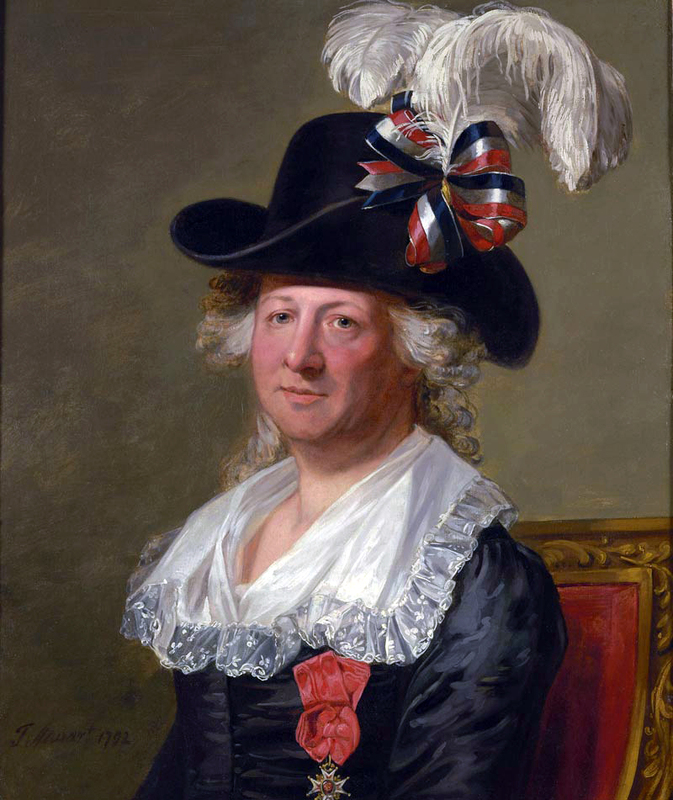 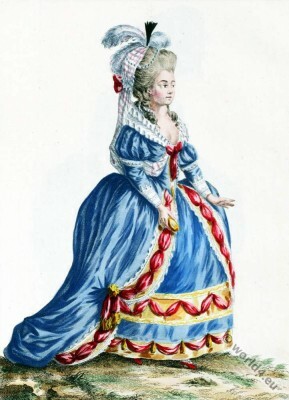 Paris 18th century nobility fashion. Paris 18th century nobility fashion, c. 1760. 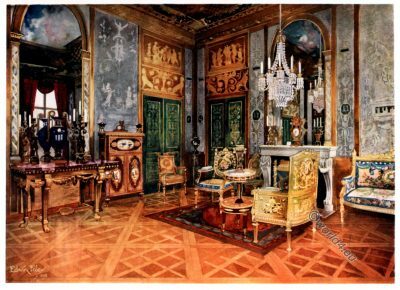 This entry was posted in 1760, 18th Century, Ancien Régime, France, Rococo and tagged Paris à travers les siècles, Rococo fashion on 1/8/16 by world4.